Potty training resistance happens more often with younger toddlers. Some parents want to teach them to use the toilet before they are ready. Some children, however, resist well into their fourth year. This makes parents wonder if their child will ever get out of diapers or go to school. Rest assured, potty training does eventually happen, but until then, there are some things you can do to deal with their outright resistance. Toddlers showing resistance to potty training often get into a power struggle with their parents or care givers. The parents want so badly for their child to learn to use the toilet, but the child badly wants to show their independence. The best way to deal with this is to stop pushing so hard. Perhaps the child isn't quite ready yet, or maybe the they want to decide for themselves when they're ready for to use the toilet. Simply take a break for a few weeks or even a few months. 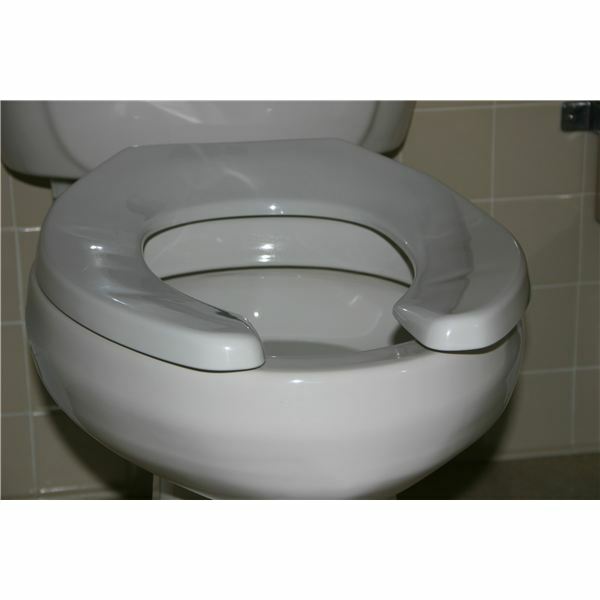 This helps eliminate the negative feelings for both the parents and the toddler about toilet training. During your potty training break, you should stop putting your child on the toilet, but don’t stop exposing her to potty things. For example, book stores and libraries have many books for children about potty training. Let your child flip through the pages and look at the pictures. Then, read the book aloud. Toy stores carry many different types of potty training toys. There is even a potty training Elmo. Some of the most common toys, however, include wetting dolls. These allow children to feed them water through a bottle or cup. Then they can put the doll over the toilet and watch it potty. Without pushing the issue, exposing a resistant potty trainer to a group of toilet trained children sometimes encourages bathroom excitement. Playgroups, day care centers, and even Sunday school classes take regular potty breaks. If a child with potty training resistance sees other children willingly sit on the toilet, they might be more inclined to try themselves. Also, sometimes when the parent leaves the room, the child feels less pressure and will try to potty for a different adult. Sometimes without knowing it, parents put additional pressure on their children. Once parent and child take about a month off potty training, begin fresh. Tell the child the day before they try again that he will start trying to use the toilet again. Then, take him out for a pre-celebration. This puts a positive spin on the toilet and hopefully minimizes potty training resistance. The celebration could be at the park, out to eat, or to the store to buy some favorite underwear. Let your child know you’re excited about the challenge and don’t show dread, apprehension, or fear.